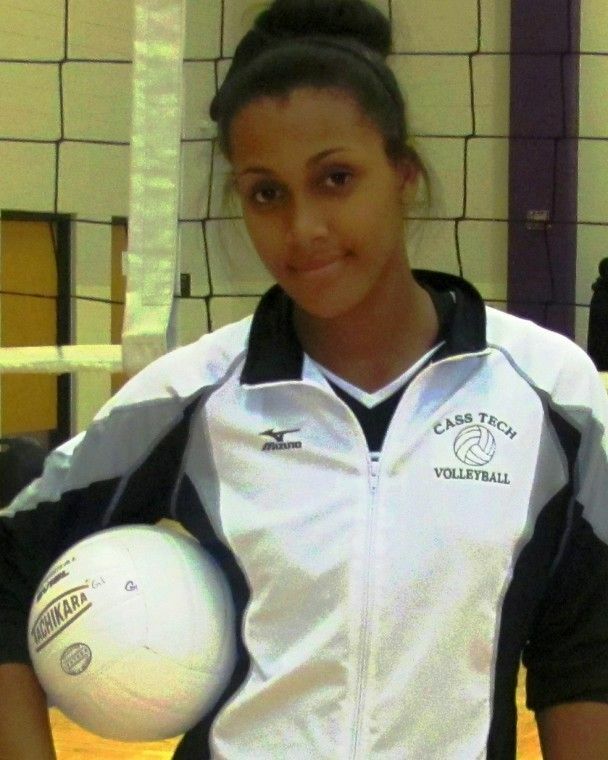 As the hits keep coming from Cass Tech High volleyball standout Aaliya Davidson, the letters from college recruiters keep coming to her home. Davidson, the Technicians’ 5-9 outside hitter, is just a sophomore but she’s already on the wish list of more than a dozen major college programs. 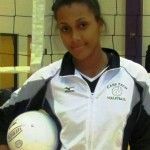 Last weekend at the University of Michigan-Dearborn, Davidson was named Most Valuable Player of a tournament sponsored by the PSL and the Detroit Recreation Department after guiding Cass Tech to the team championship with a two-set, 25-21, 25-16 victory over league nemesis Renaissance High. “It was a good match and I think both teams are going to be working hard this season to have an even better match at the end of the year,’’ Davidson said. Powered by her long arms and legs, Davidson is a constant threat to score whether she’s hitting at the net or serving from the baseline. Cass Tech unseated Renaissance as league champions last season when Davidson was a freshman. An honor student with a 3.8 grade point average, Davidson said her favorite subjects are Science and World History. She has career ambitions to be a doctor in Sports Medicine. Based on the number of colleges interested in her volleyball talents, she can pretty much choose where she’ll pursue her degree(s). Admittedly, she’s surprised that she’s attracted so much attention so early. On being named the Proud Strong Learner of the Week, Davidson said “I feel honored and humbled. This entry was posted in Girls, News and Press Releases and tagged 510.